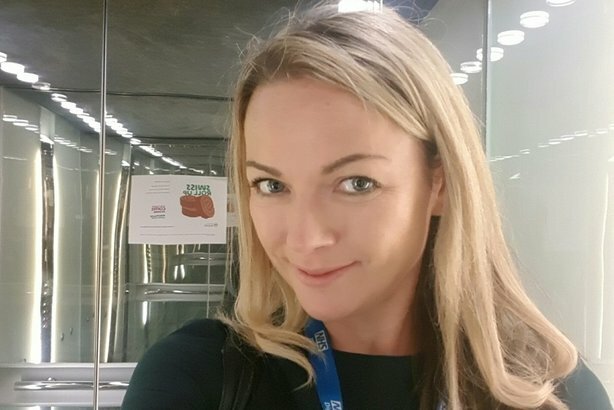 Kristina Wilcock, assistant head of external comms at NHS Digital, has taken voluntary redundancy and will launch her own agency - Gifted Media Relations - next month. She left the NHS last week, after more than a decade in various comms roles within the organisation. Wilcock started out as a local newspaper reporter before joining the NHS Information Centre as a media relations officer. She was promoted to media relations manager in the six years she was there. She then spent five years at NHS Digital, but is not being directly replaced. A restructuring of the comms department has split her old job into three new roles, focused on media, content, and stakeholder engagement. Wilcock’s new agency, based in Leeds, aims to help its clients prepare and respond to media interest of any nature, ranging from developing in-house PR skills and providing media training to providing hands-on support. She told PRWeek: "The NHS is as politically emotive as it is complicated in respect of media relations and I've been lucky to work with journalists and colleagues on a broad church of subjects over the years, from hospital death rates and patient data-sharing to... major cyber attacks like WannaCry." Explaining her reasons for leaving public sector comms to start her own business, Wilcock said: "Health IT and issues like cyber security aren't going away, quite the opposite; so I'd like to take my experience and apply it to industry with a slightly less anodyne approach than our public sector often demands. Now feels like the right time and I'm excited to get cracking." She added: "Having worked in press/PR for 20 years I have a clear idea of what I wanted from an external firm but could never get - a strong one-to-one relationship from the start and media-specialist services, from training to press-office audit and crisis management, tailored and based on knowledge, rather than the broader comms integrated model." Wilcock is aiming to create a "new kind of agency culture, which is aimed at quality over quantity" for the benefit of both clients and staff. "I want to fly the flag for media relations as a specific skill set and bring through a new generation of professionals as we grow." Click here to subscribe to the FREE pharma and healthcare comms bulletin to receive dedicated healthcare news, features and comment straight to your inbox. Make sure you register for the site to access more than one story per month.